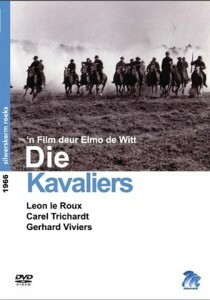 A film about the Anglo-Boer war. Chris Botha is a Boer soldier and a Kavalier leader asked to select 100 of his best men for a suicide mission: an attack run behind British lines. Early victories for the Kavaliers don’t last. When Botha is transferred to the Cape as a spy, he falls in love with a British general’s beautiful daughter. The young Kavalier must choose between his country and his heart.